This past week has been a sad one for many. If you’re like me, and you grew up on the humor of Robin Williams, his passing struck particularly hard. He was a fantastic actor, comedian, and he was the sort of celebrity you never heard anyone speak bad of. He was also a massive nerd. In Williams’s AMA, he mentioned owning several Warhammer 40k armies (just for collection, though,) and being a fan of Isaac Asimov’s Foundation trilogy, and anime like Ghost in the Shell, Akira, Cowboy Bebop, and Blood: The Last Vampire. 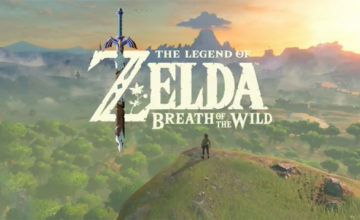 In the AMA he also revealed the REAL reason he named his daughter Zelda: yes, it was after the game character, but “It wasn’t actually me, it was my son Zachary who came up with the idea. but once Marsha and I heard it, we said it was great.” Williams absolutely loved Ocarina of Time, describing it as “The best,” and apparently his son, Cody, was named after a character in Final Fight. Williams in the AMA also mentioned he was looking forward to Call of Duty: Ghosts. Man, could you imagine being on voice chat with him? That would have been awesome. Robin Williams was born July 21, 1951 in Chicago, Illinois and lived an extraordinary life until his untimely death on August 11, 2014. Nominated for the Academy Award for Best Actor three times, Williams went on to receive the Academy Award for Best Supporting Actor for his performance in Good Will Hunting. He also received two Emmy Awards, four Golden Globes, two Screen Actors Guild Awards and five Grammy Awards. Arguably one of, if not the most, funniest man to ever walk the earth, the loss of Mr. Williams is felt worldwide with a collect intake of disbelief and crushing sadness. 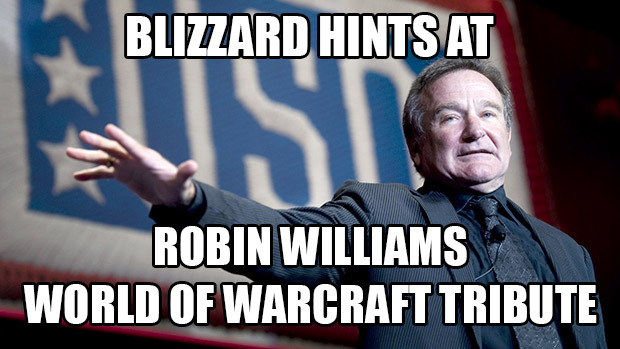 Robin Williams was not only an excellent comedian but also a game enthusiast, he said that he enjoys Warcraft III very much in an interview a few years ago, and was even apart of the mmorpg World of Warcraft. 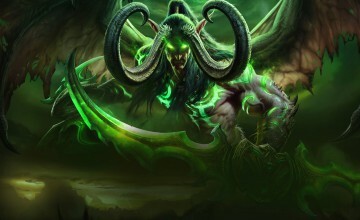 It was reported that Robin used to play on the Mannoroth server, and was something of a troll in trade on good days or when anonymity allowed. Mr.. Williams said in interviews that he took his World of Warcraft characters very serious – in fact he was well known for being an extreme PC builder who prefered to build his own overclocked and super-cooled systems. He often joked about his WoW addiction but also about the reactions he’d get from other gamers when he admits he plays the game. 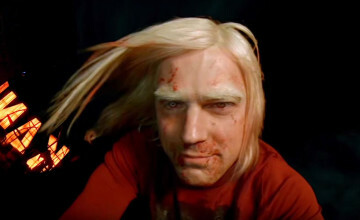 Because of his presence within our community, we the players of World of Warcraft are asking Blizzard to kindly create an NPC within the game that memorializes the actor/comedian. Many have expressed a wish to this character perform some of Williams best jokes within the Worlds End Tavern, so that he may continue making us smile long after his passing. The man will be missed. I can only hope this tribute/memorial will be fitting for the incredible person he was.